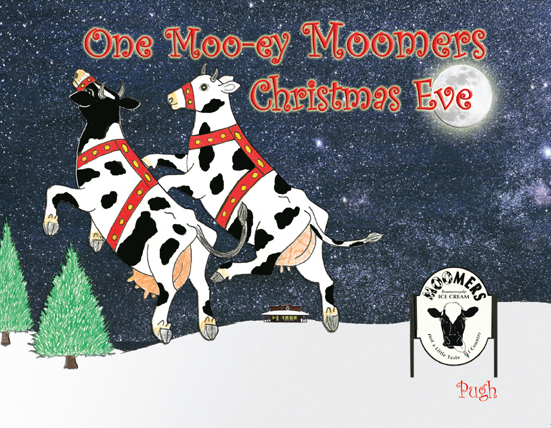 This is the exciting story of One Moo-ey Moomers Christmas Eve! 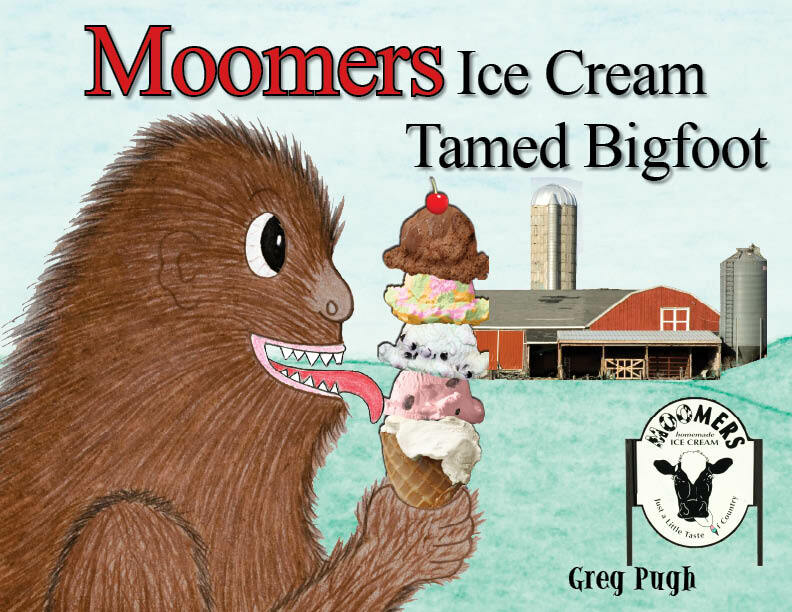 This is the exciting story of how Moomer's Homemade Ice-cream tamed Bigfoot! Get the first book in the Old Ivy Covered Bee Hive Collection! 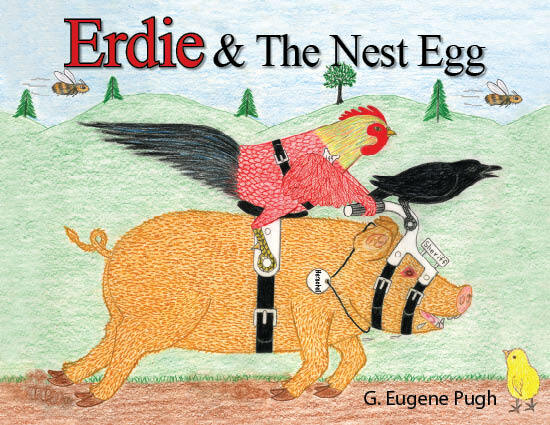 This is the exciting story of Erdie Pack Rat, Miss Red Rock Hen, and Sheriff Dominic. Contact Greg Pugh at (231) 947-0818 for ordering, programs, and information.